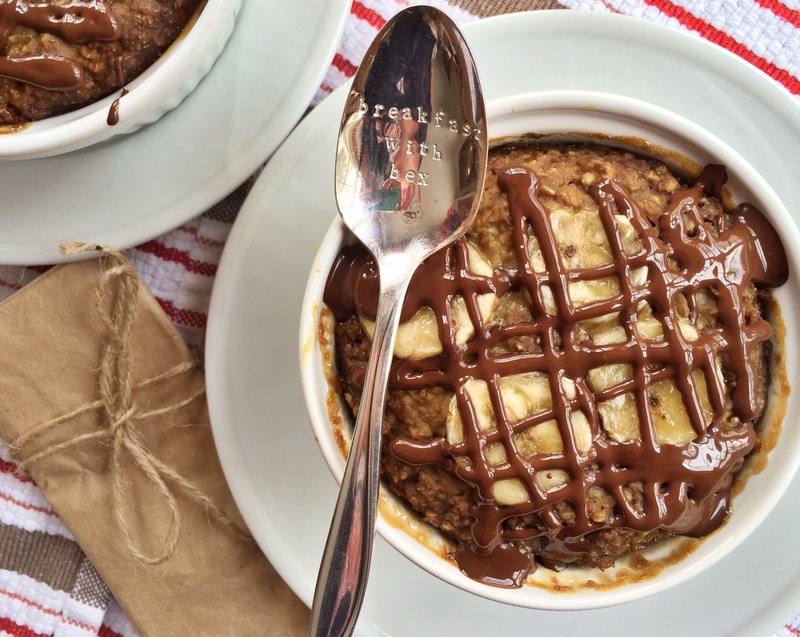 Get oat-ta town…did you say Coffee-infused oats?! Coffee. Dark Chocolate. Raspberry. Peanut Butter. Need I say more? 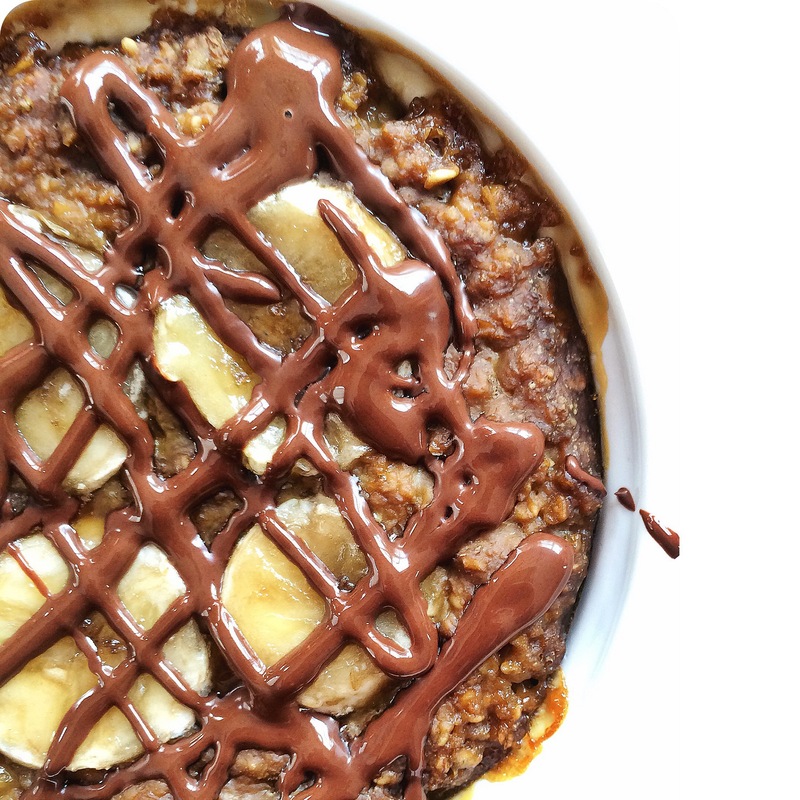 This sweet and savory baked oatmeal is worth every single bite. When my best friend, Allison, planned to come over for a true breakfast with Bex before heading back to D.C., I wanted to experiment with a new recipe in order to include a few of her favorite treats: coffee and chocolate. I decided to soak plain oats in coffee as opposed to cooking them with milk as I normally do. Then I figured I would make this baked oatmeal experiment even more delightful by adding a dark chocolate raspberry peanut butter filling in the middle. Now, you are probably wondering where I found such a delicious sounding peanut butter, am I right? 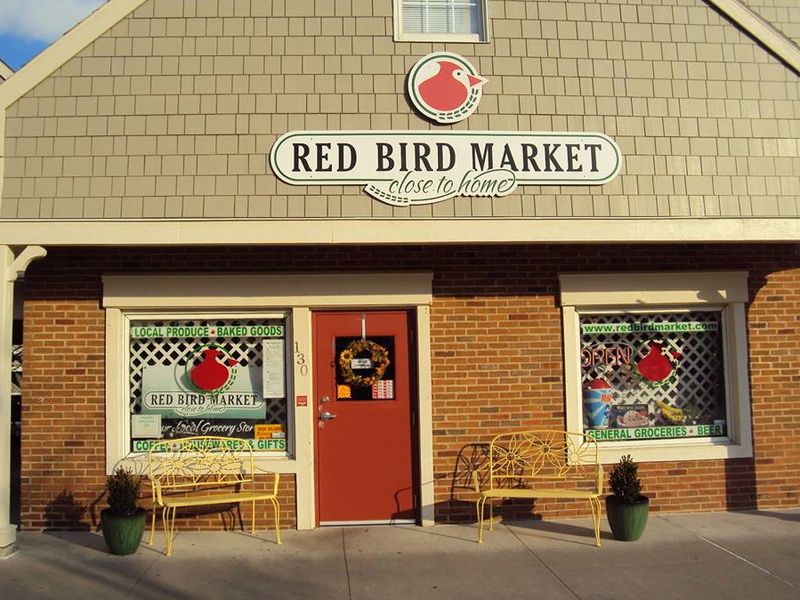 Red Bird Market in Fairport, N.Y. is a nearby grocery store that features locally made food, fresh produce, and the best peanut butters and almond butters in town. Upon walking in you have the opportunity to test taste their various nut butters such as my favorite butter pecan peanut butter and hazelnut peanut butter. Any of their delectable nut butters are perfect to mix in with your morning oats, spread on toast, or even just eat by the spoonful! So, if you are in the Rochester area you must stop by this little shop and test them out for yourself. Nothing said an early “Happy 21st birthday” to Allison and I (who have back-to-back birthdays on January 11th and 12th) quite like this baked sweet treat! Try it out for yourself! Previous Post Will you berry me, Breakfast Blueberry-Nut Oatmeal? !